It is important to know your audience when creating and maintaining your agency website, because it is one of the main sources of information for constituents. Who is your audience? What is motivating them to visit your website? How do they interact with your website? What devices are they using? We know that your users include hunters, anglers, nature lovers and landowners. But how can we learn more about them to maximize website efficiency? To help you learn more about your users, several tools are available to analyze user trends and learn about your Web audience. 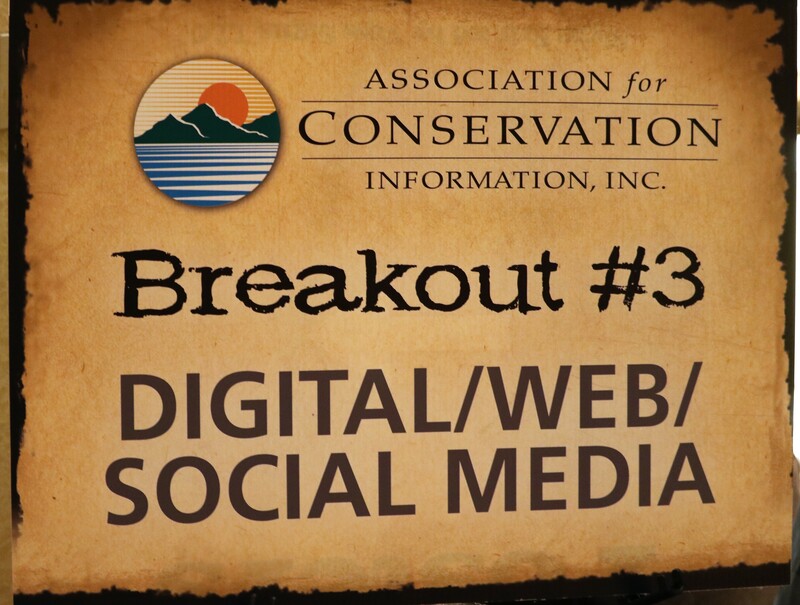 Based on the Missouri Department of Conservation’s (MDC) research using a variety of these tools, their Web audience consists of 5 million unique users. The research concluded that of the 8.5 million visits to their website each year, 71 percent of site visits originate from a search engine. In addition, only 7.5 percent of site visits involved the home page. It was also concluded that users are task-oriented, meaning they are on the website for the sole purpose of finding an answer to a question or making a purchase. MDC also found that 67 percent of their Web audience were using a mobile device to access their website, and most people read 25 percent slower online compared to on-paper (meaning that users are scanning pages for answers and not reading everything). All Web pages, HTML pages, PDF documents, etc. should not be around forever. Using the above tools, if pages are not being used, it may be time to update them or get rid of them completely. Create scannable content – make pages short, sweet and to the point, yet informative. All Web pages should be responsive on mobile devices. Users should not have to zoom in and out to read content. Cross-promote different Web pages. When a user is on a “hunting” page, provide a link to biological data, management information, etc. Using the above tools, test out click responses to different phrasing (for example, test “Buy Permits” versus “Permits for Sale”). Constituents are searching for different topics at different times of year. 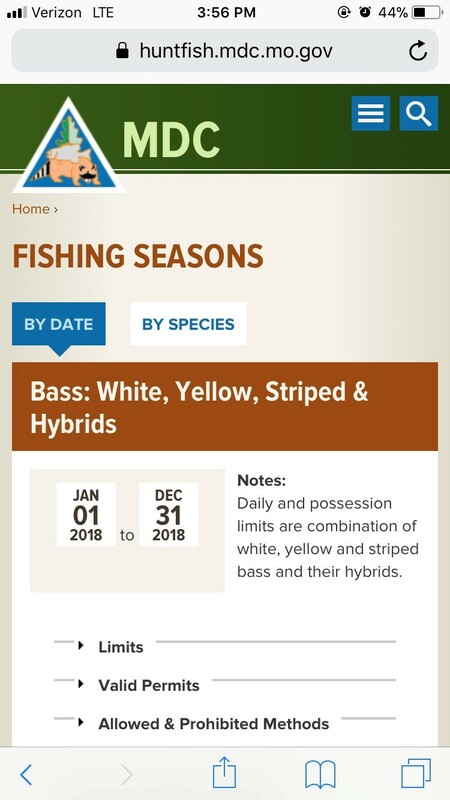 During hunting seasons, hunting information and links should be easily accessible and on the home page; during fishing season, the same is suggested.